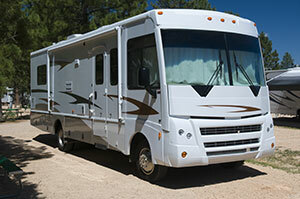 We’re the motorhome and RV experts, and can help you take care of any repair or maintenance issues you might be facing while on the road. And because we know you’re on the go, we service a wide variety of areas in California, including: Temecula, Murrieta, Canyon Lake, Lake Elsinore, Fallbrook, Menifee, Norco, Hemet and Riverside. Whether you’re on a family trip or are just getting out of town with your significant other, a problem with your RV can ruin your plans. Our goal is to help put you at ease, taking care of any repair issues you might be face. We’ll work hard to solve your problem efficiently and quickly.